Hey! Guys, Previously I wrote a Post about on How to Recover Gallery Lock Files, that were Locked with the Password and Password is Lost. The Old Post Saved Some of the Irated Patrons by Recovering Files on Moving to a new Location when Extension of the locked files has been changed from .glk to .jpg or user defined Image Extension. Now in this Post I will push you much needed Information on How to Get the Lost Gallery Lock (pro) Password, so that You Don’t have to move Files or play with the Extensions to Recover Locked Media Files. Go to root Location of your Device, from File Explorer: Use either ES File Explorer or Root Explorer; but be sure the File explorer has the ability to see the Root folder; Means It is Granted root permissions. 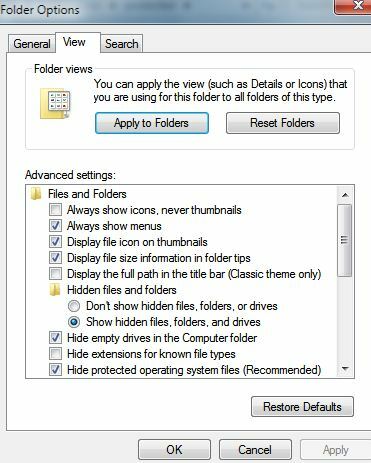 The recent versions of ES File Explorer has the Root access when You Change the Settings From ->Other Settings in The ->settings Menu and Then -> Root Settings and then Enabling -> Up to Root and -> Root Explorer Options. Or you can use Root Explorer Application alternatively. 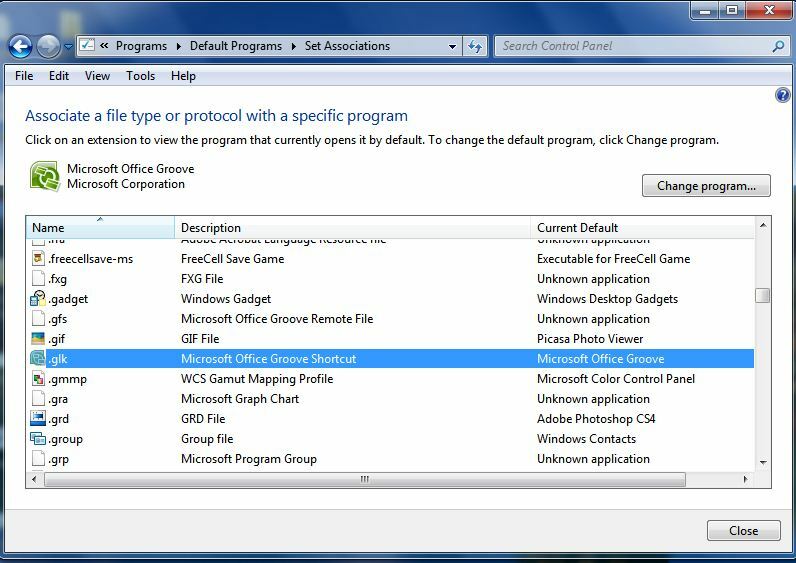 But here I have used EX File Explorer, So the Interface Options vary If you choose to use Root explorer, However the Navigation and File Locations Remain Same throughout Procedures. Once You got Rooted Capable File Explorer -> go to -> “/data/data/com.morrison.gallerylock/shared_prefs” folder and then Find the Preferences.XML File naming “com.morrison.gallerylock_preferences.xml” file Open this XML file as Text and Then Choose Either ES Note Editor or Any Notepad editor If you have installed Separately and scroll down to find the Password you have forgot in there next to “pwd”> and Your Security Answer too. 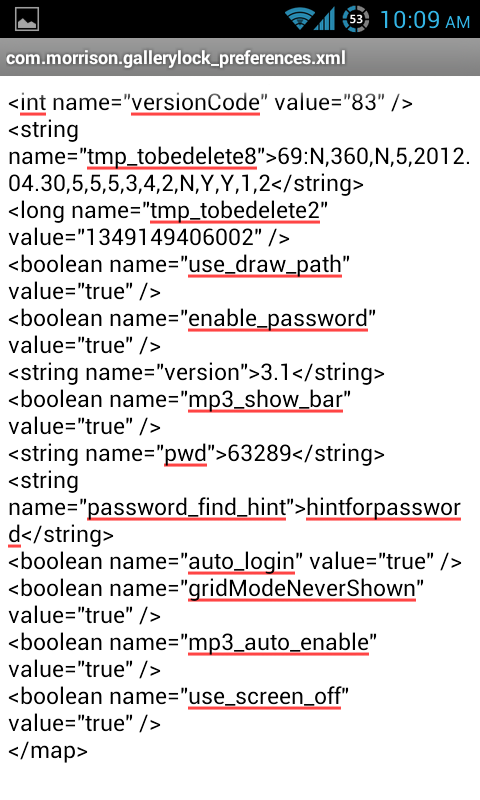 Note, You cannot change the Password here in XML file and then Put there in Application for newly changed Password, you have to input the Password that has been saved in XML file and Has to input the same into application and then Have to change the Password from the Application, because of Database Interference. Thanks, Hope this Helps someone in Need. 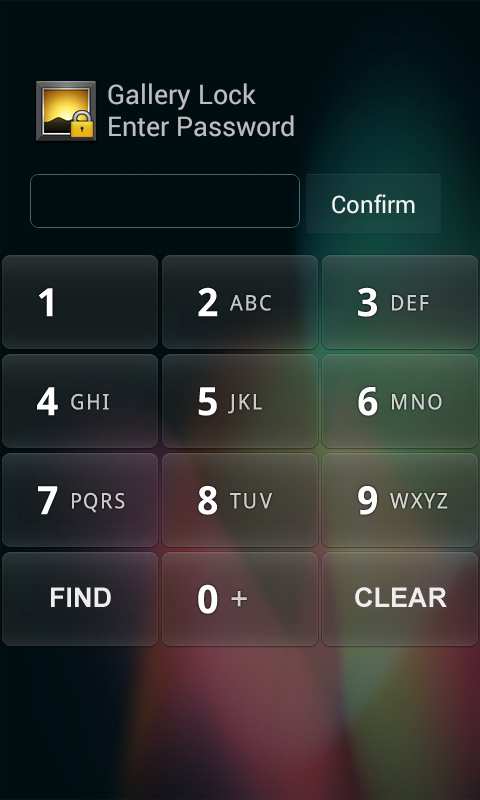 Hello, This Post is all about Recovering Locked files from Gallery Lock (pro) Application In Android, in cases like Forgot Password and security Answer. This post helps you recover files easily from either Desktop Comfort or from within Mobile comfort. 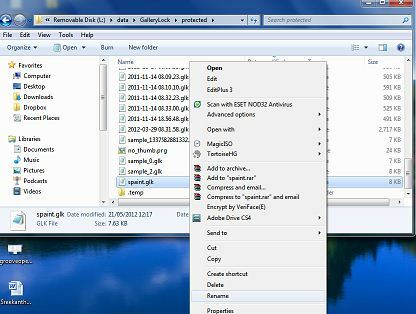 The files once locked with Gallery Lock are stored in Application Specific Directory; that is Data Directory in the Phone’s Memory. 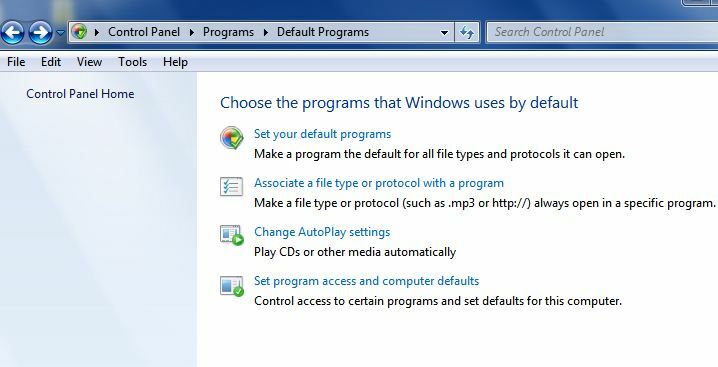 In cases like if you have groove installed in your system with the Office product installed, the chances of changing the file extension will be difficult, so I have addressed the same issue and came forward with the solution. See the below screenshots. The file association should be changed in the control panel to fix this case, once you change the file association to txt or someother type, you will be able to rename the extension from windows explorer context. 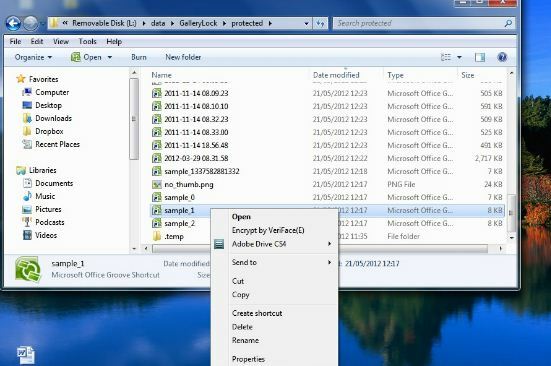 Once you are in the file association menu, change the file association to notepad and apply, then you are presented with the extension views for the .glk files in windows. See the below screenshots.